MEMPHIS, Tenn.–(BUSINESS WIRE)–In2Bones Global, Inc. today announced that its In2Bones USA, LLC subsidiary has received U.S. Food and Drug Administration (FDA) clearance for its new Fracture and Correction System. 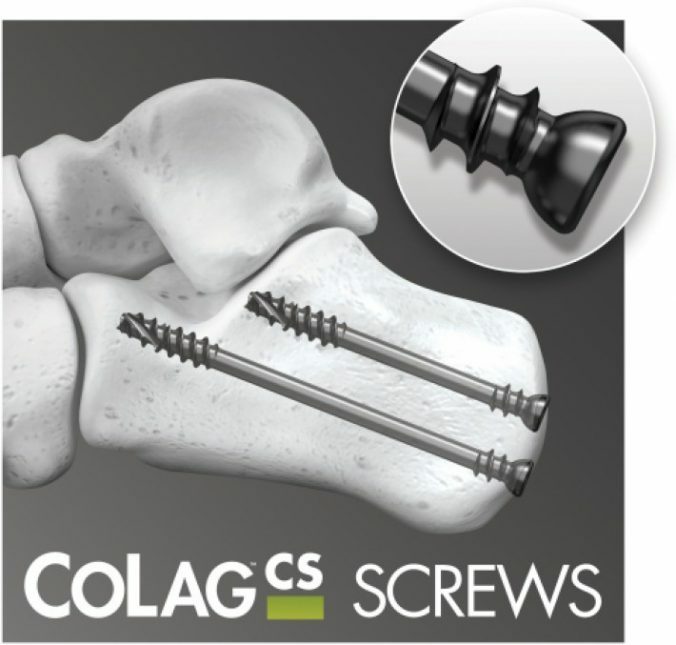 The System will be marketed under the 5MS™ Fracture Repair System and the CoLag™ Locking Compression Screw System brand names. The 5MS Fracture Repair System is a comprehensive plate and screw system that addresses both fractures and deformities of the 5th metatarsal bone (5thtoe) of the foot. Unlike competitive systems, the 5MS System features an array of anatomically contoured plates and fracture-specific screws that provides surgeons more options to customize the needed repair.